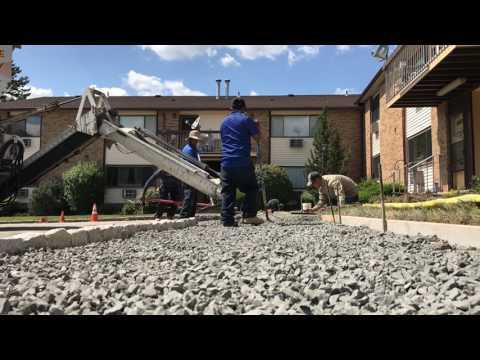 Quality Concrete - Concrete Mix Deliveries in New Jersey! 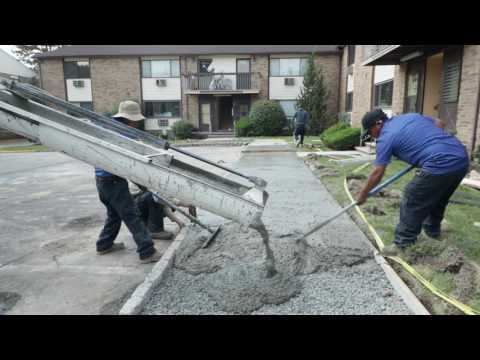 Quality Concrete is a concrete supplier in New Jersey. We use specialized Mobile Mixer trucks for fresh concrete mix every delivery.Only pay for what you use with Mobile Mix Trucks vs. Barrel Trucks where you pay for what you order. At Quality Concrete, no delivery is too small or large!Experience! Knowledge! Skill! We Excel under pressure! 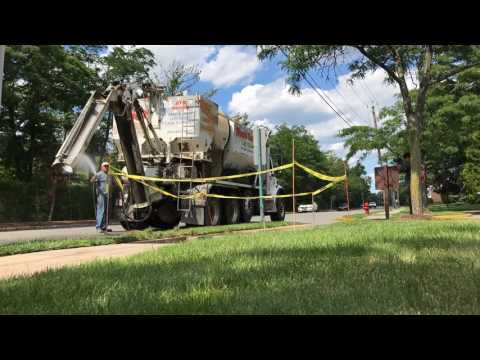 Quality Concrete has been serving New Jersey since 1987 as a home improvement contractor.Coverage area for Redi Mix concrete service in New Jersey includes Middlesex, Monmouth, Somerset and Union counties. Concrete Chute Being Washed Out. Concrete Delivery For Sidewalk Replacement.